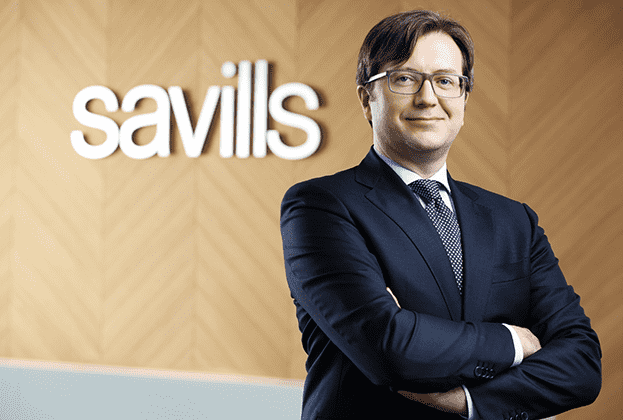 Savills Portugal | “There are investors already considering the possibility to channel their operations to other markets"
In addition to being Head of Country of Savills Portugal, Paulo Silva is also president of the Association of Consulting and Real Estate Valuation Companies (ACAI) and, in an interview with CONSTRUIR, gives us an insight into the sector's position, at a time when they consider themselves to be living a "hostile" scenario that in no way encourages investment in real estate for rentals. – What is the position of the promoters and consultants regarding the recent amendments to the tenancy law? 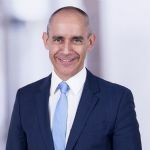 Paulo Silva: I believe that promoters and consultants have very converging positions and come to the conclusion that the proposed amendments are extremely negative for the attractiveness of real estate investment in rental properties. One could hardly imagine a scenario so hostile to the promotion of investment in real estate for rentals, conditioning the right of free market between the parties. For this reason, we have tried to make our voices heard by those who have the capacity to change what is going on, with the aim of minimizing the obvious damage by those who irresponsibly produce legislation on the sly. 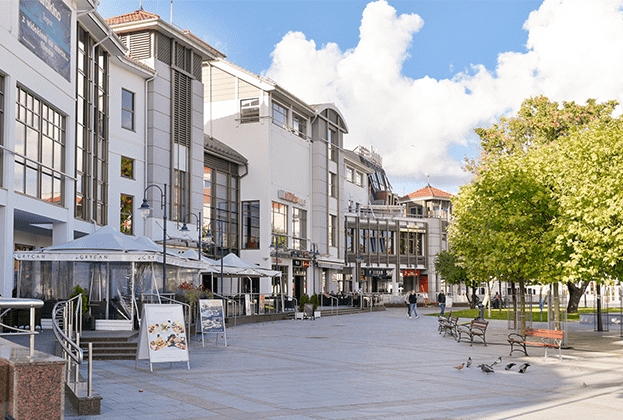 – Is the market dynamics actually dependent on the tenancy law? What implications will it have in the long run? Of course. Starting with the already known legislative instability. We were explaining why the transition period of the lease agreements (from 5 to 10 years) in the framework of the amendment to the tenancy law was changed in such a short time, when we were confronted with this new change whose logic, surpassing the creativity presented by the one who created it, is difficult to perceive and, consequently, explains itself. We do not need to wait for the long run. In this framework we are already echoing the intentions of investors to pull out of investment, who prefer to channel their operations to other markets with legislative frameworks that do not present as many limitations to the management of their real estate assets. – What are the consequences for rehabilitation? Disincentive to the creation of real estate product for rental. 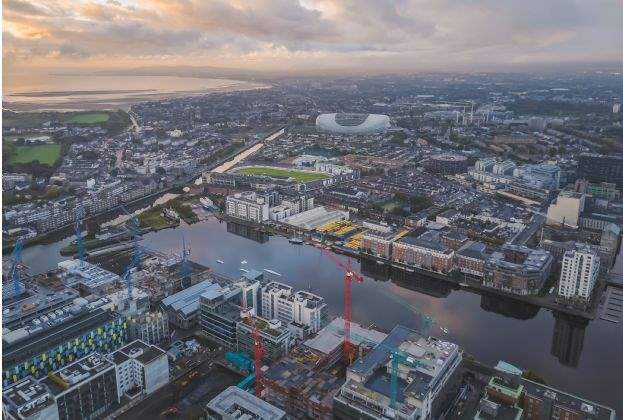 – The law on pre-emptive rights has also recently been amended, making it more difficult to buy and sell buildings, in particular to rehabilitate. How do you see this new measure? It was like an RPG, right in the foot. Congratulations to those who, with this measure, have created the conditions to easily allow renters to become owners (it must be my limitation not being able to see where the lease promotion is in this measure). They create the necessary and sufficient conditions to devalue real estate assets by diluting property and to ward off real estate investors who wisely do not want to have assets that they cannot control 100%. Hardly anyone would remember, at the stroke of a pen, to damage this sector so much. – Do you agree with the transfer of power to local authorities with regard to housing? I believe there are different sensitivities / issues that arise locally that can be more pertinent for local management rather than global management, which would tend to find smaller bases of consensus and responsiveness to issues of different local sensitivity. - Can there be a balance between a real rental market vs. the population living in city centres? We have a very difficult question here. One of the degrees of difficulty derives from its different perspectives. What rental market are we talking about? For students, young people / families starting their careers? Social housing? Other types? The idea of young people having homes in the city centre seems to me as legitimate as the ideal of our first car to be a Mercedes or BMW, not to raise the standard. Within the principle of the constitutional right to rental, I believe it entails three different aspects: purchase and / or rental of housing, guided by the market, and social housing, responsibility of the State or Local Authorities, oriented to those who are on the fringes of the market, for any justifiable reasons (economic or not). In this area, one must act in order to create the conditions for the private initiative to find motivation to act on it or, in the absence of that stimulus, to act as its substitute. What we can not necessarily do is force others to do what is our responsibility, and this is where much of the problem lies. – What alternatives and measures would you like to see introduced? I would like common sense to prevail in the production of legislation, based on a broad consensus of parties and based on a correct reading of reality complemented by the analysis of future trends, society in general and real estate in particular. In the context of a societal model where sharing models are growing, to the detriment of ownership, as is evident with cars in car sharing and pooling models, modern real estate cannot be thought of as abstract from this reality, which is already beginning to have more evidence in the field of housing in university residences, housing for seniors and, in the offices, of co-working spaces. It is important to align a vision that distinguishes past from present, with the eyes set in the future, that does not constantly change according to the sound-bites that are produced, most often produced by those who do not know, do not study and, not realizing what is it that is being discussed, do not solve, but instead complicate.